If you aren’t right now, you will be in the near future! Get great tips & advice from the experts – the company recruiter! 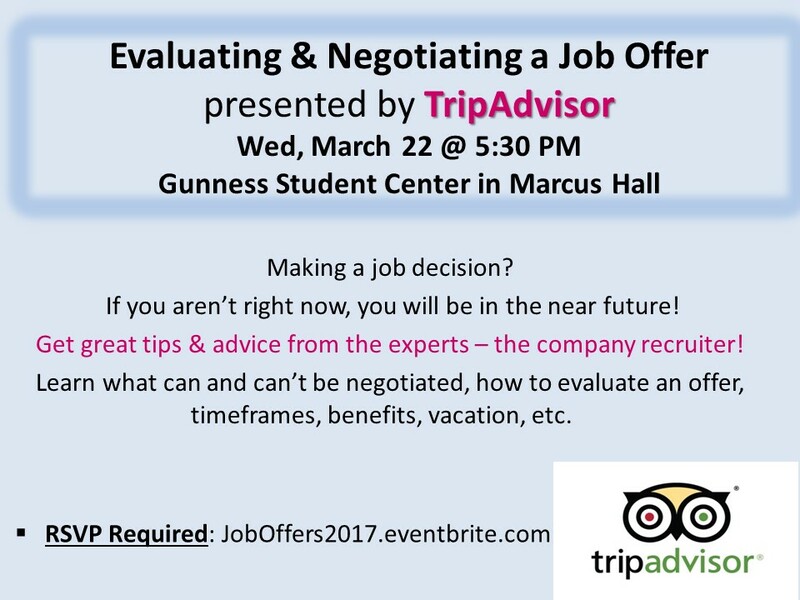 Learn what can and can’t be negotiated, how to evaluate an offer, timeframes, benefits, vacation, etc.